EC JUNK REMOVAL offers comprehensive junk removal, foreclosure clean-up, and commercial removal and hauling services. We do the heavy lifting so you don't have to. 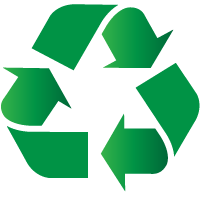 Recycling and reuse of your discarded items is our priority. comprehensive estimate for your consideration. clean up when we are done. your junk as it leaves your property. We offer comprehensive junk removal, foreclosure clean-ups, and commercial removal services to Duluth and the surrounding areas. We are the Twin Ports area leader when it comes to junk removal, junk hauling, and clean-up services.